From dentists to Disney Channel stars, Rockstar White has been helping people be kissable since 2007. 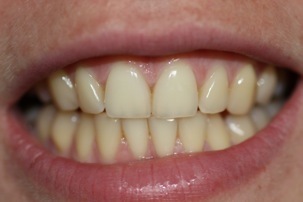 Our success stories and celebrity smiles speak for themselves! 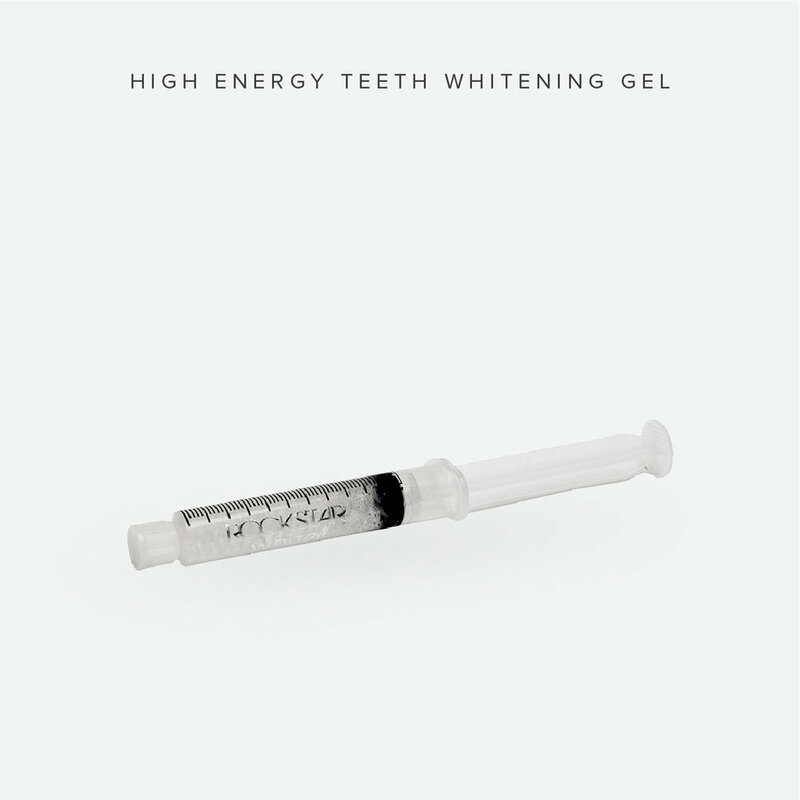 Our high energy whitening gel is highly concentrated to give you quicker, more noticeable results. 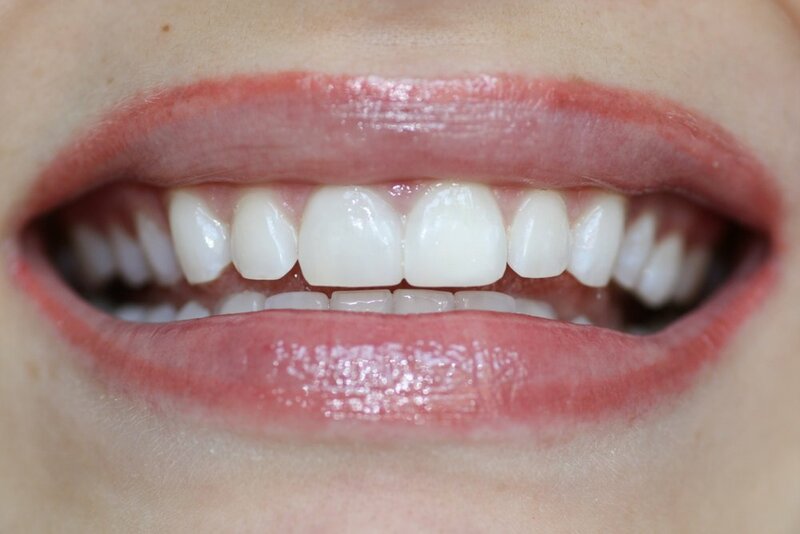 It’s also infused with antioxidants and desensitizers to protect your gums and teeth. 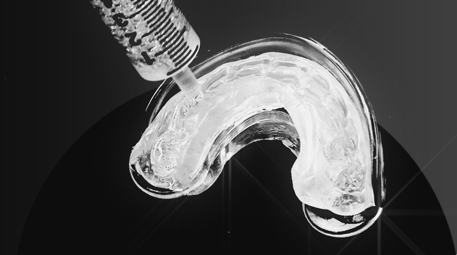 for a safe and painless experience. 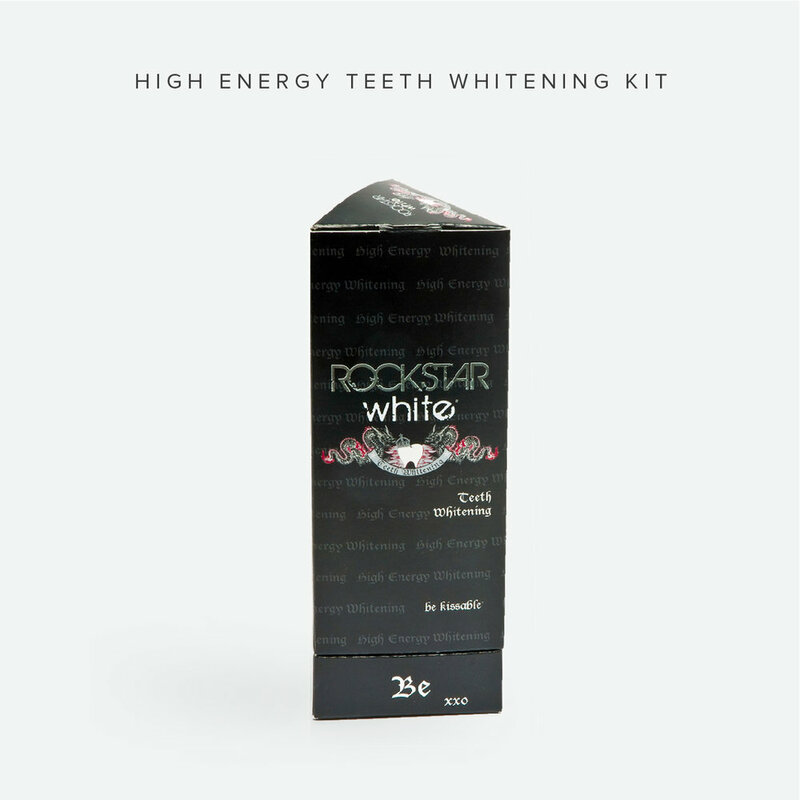 Your favorite celebrities use Rockstar White. 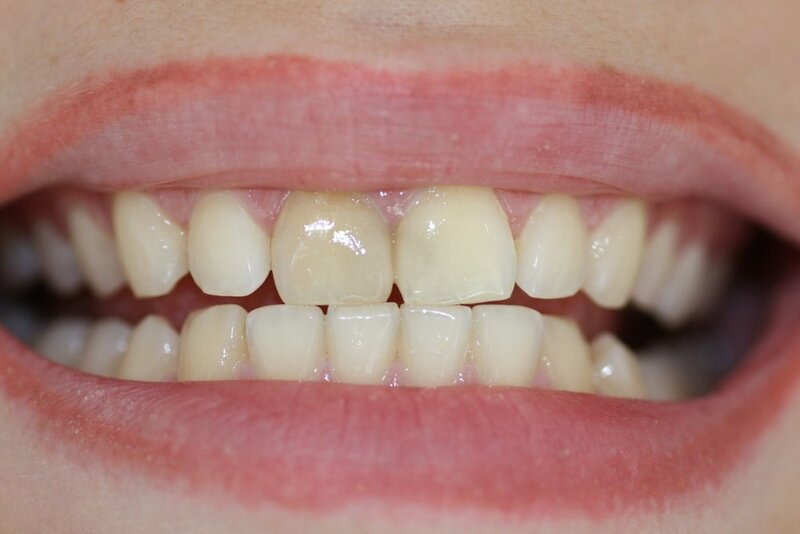 A periodontist’s mission for safer whitening. 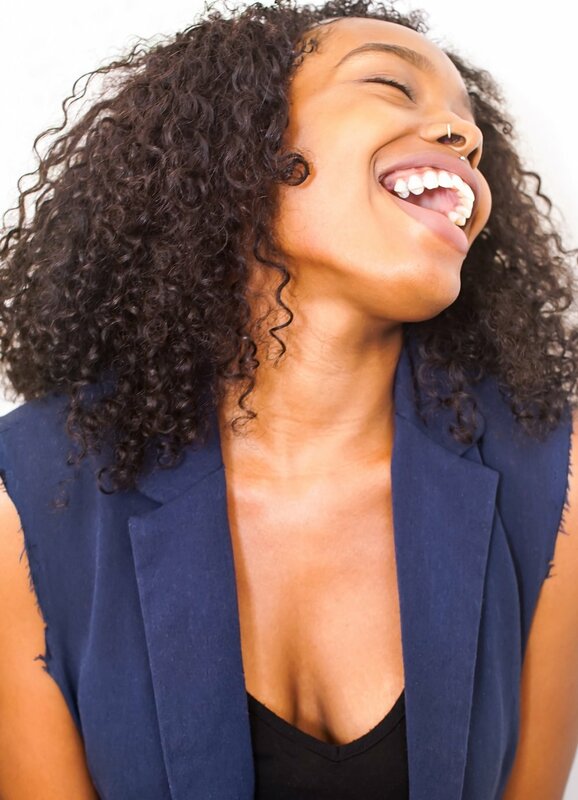 The secrets to getting pearly whites.